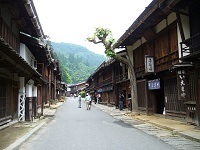 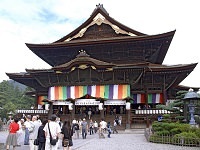 During the Edo Period (1603-1867), Obuse was a prosperous town rich in art and culture. 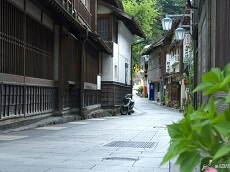 Staying true to its heritage, the small town continues to offer visitors a variety of art museums, a sake brewery, shops and restaurants around the narrow lanes and attractive, traditional style buildings at its center. 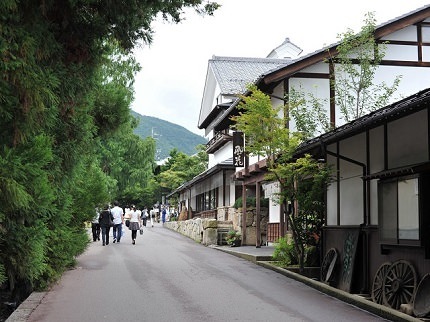 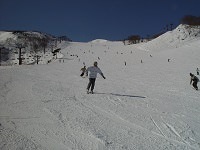 Obuse owes much of its acclaim to the famous painter Hokusai, who spent several years here. 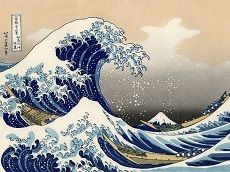 Hokusai is well-known for his ukiyo-e style art, such as iconic works like The Great Wave off Kanagawa and the rest of the 36 Views of Kanagawa. 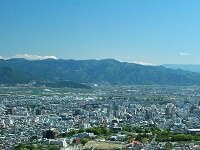 A collection of his work can be seen at the Hokusai Museum at the center of town. 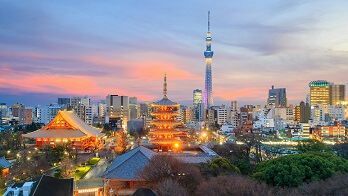 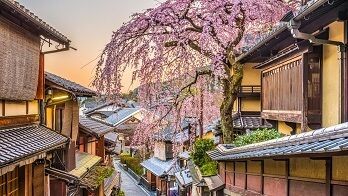 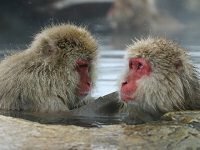 Step away from the usual hustle and bustle of Tokyo with a private Japan tour package through the tranquil city of Obuse with your own private tour guide. 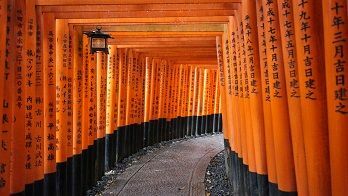 Enjoy a Japan vacation with the all the best sights you want and nothing you don't with Japan Deluxe Tours!